We talk a lot about dogs and cats here but what about our Herpetoculture enthusiasts? Can they not have tech for their reptilian and amphibian pets as well? 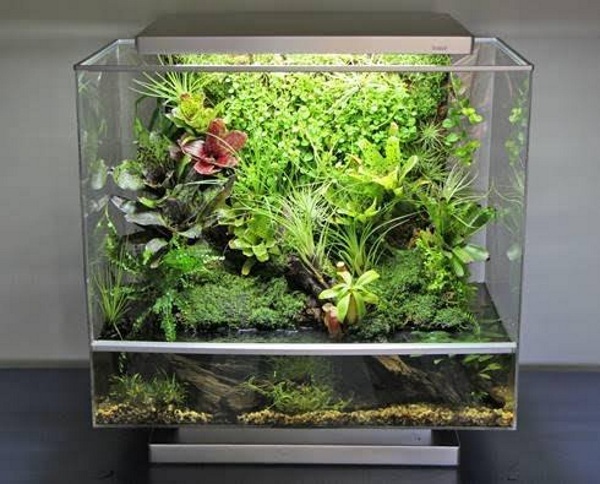 The Biopod is the connected solution for the habitat needs of the cold blooded set. This is a habitat that is connected to your smartphone so that you can best control the environment for them. As anyone who has ever raised reptiles are amphibians will tell you keeping them happy takes a lot of work on your part (of course once you get it perfect, you’re good). 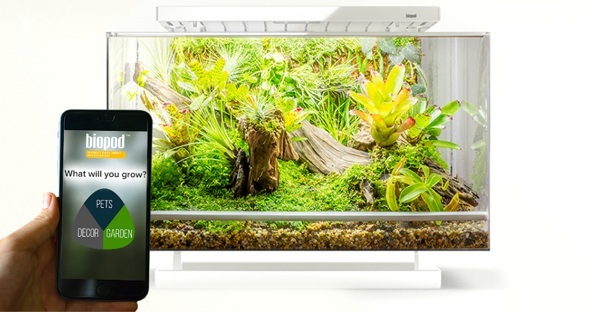 Instead of you having to figure all of that out, the Biopod automatically regulates the temperature, light, and humidity so you can be sure that your little buddy is getting the best life possible. They may not be as affectionate as the furry pets but they appreciate it. If you’re not into snakes and such, you can also use this to grow plants. You choose what you’re growing and the pod figures out the rest. This is currently listed to ship this December. Biopods start at $205.